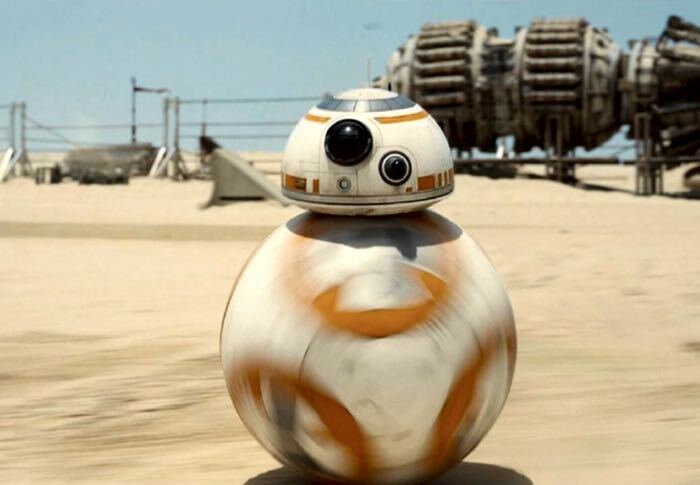 JJ Abrams’s rotundly adorable new BB-8 droids are all set to steal the spotlight in Star Wars: The Force Awakens. Aren’t they super cute? I think so. 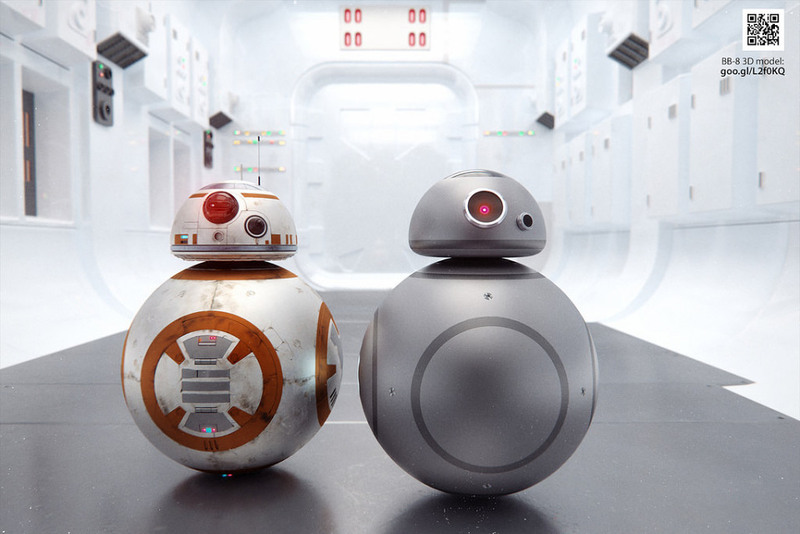 If Apple made robots, they might look like this concept from Martin Hajek. 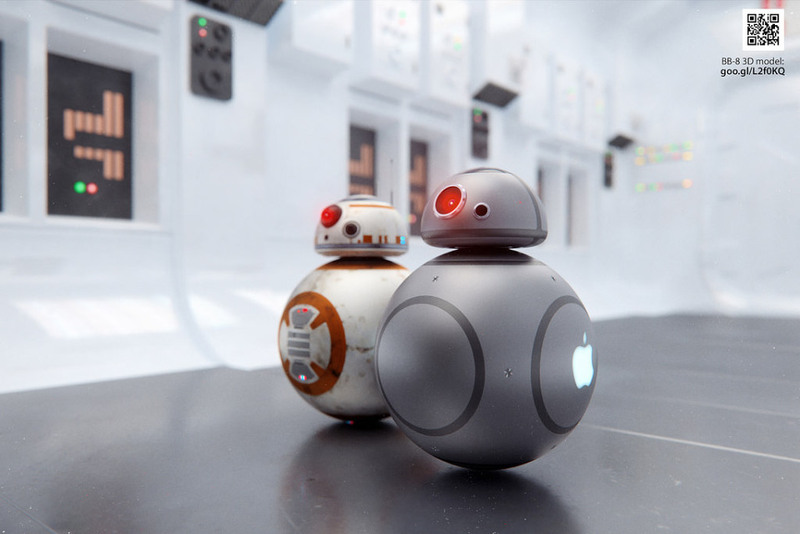 Designer Martin Hajek, who also brought us the Apple-ized lightsaber, has just unveiled his latest design: An Apple-approved BB-8 droid that comes in silver, gold and gray. The cool new feature is a digital touchscreen crown that, like all your other i-gadgets, looks like it can play movies and music, although the familiar Apple icons are sure to confuse Jedis. 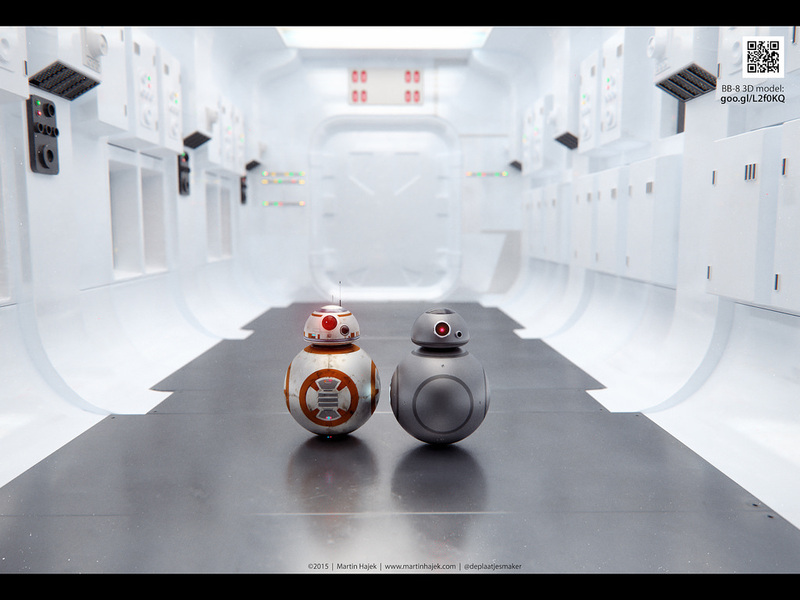 For those who prefer a classic view, it retains the droid’s signature holographic projector. And, wow! It’s even got a protruding iPhone camera for an eye.